The Major League Baseball regular season hasn’t started yet, but the players are already excited about next offseason’s huge free-agent crop. New York Yankees outfielder Aaron Judge has no interest in waiting until the winter to make his recruiting pitches. He’s going to start wooing players to the Yankees right now. 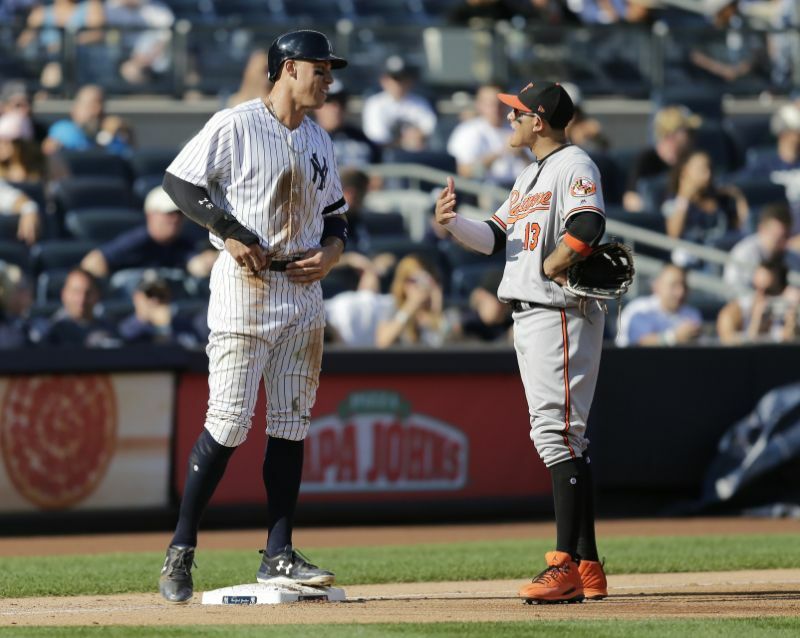 Judge’s pursuit of elite free agents started Wednesday, before the Yankees took on the Baltimore Orioles in a spring training game. Judge spoke to infielder Manny Machado, one of the elite players expected to be available next winter, and wasted little time making small talk according to NJ.com.